A girl really can’t have too many eyeshadows. 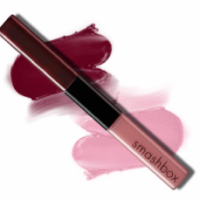 No one wants to be stuck wearing the same shade every single day, and then we have special occasions like dates, proms, weddings, holidays, costume parties and other fun events. 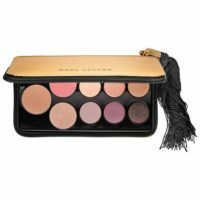 We need subtle colors, classy colors, evening colors, casual colors as well as bright, daring colors to meet all of our various eye makeup needs. 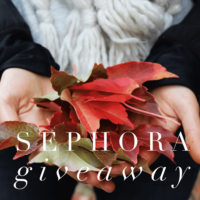 One of the best ways to build up your eyeshadow collection is to try free eyeshadow samples. Odds are, you’ll end up with a sublime new shadow to rock at your next outing. But if you end up disliking one of your eyeshadow freebies, then no harm done. Just toss it or give it away. What have you got to lose? Eyeshadows are easy to apply and fun to try. 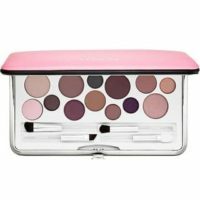 Sign up for any and all of these eyeshadow samples that interest you. 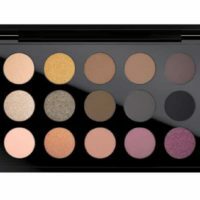 While you’re browsing the free eyeshadow offers below, here are a few techniques to in choosing an eyeshadow shade that goes best with your eye color. 1. To find the best shade of eyeshadow, look deeply into your own eyes. You already know whether you’ve got blue, green, or brown eyes, but to find an eyeshadow that really compliments your eyes you need to find the subtle tints hidden within your main eye color. A very close look into any eye will reveal speckles of color beyond the dominate color. For instance, I’ve got blue eyes but a closer look reveals splashes of golden brown. Your hidden color might simply be different tints of your dominate color. 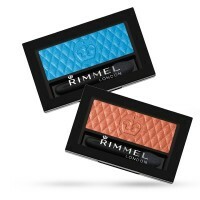 An eyeshadow matching these tints will easily compliment the natural coloring of your eyes, skin, and hair. 2. You can also find a complimentary color by choosing the color opposite your eye color on the color wheel. For instance, the opposite of blue is yellow, so if you have baby blues, choose a gold or brown color to really make your eyes pop. If you have brown or green eyes, purples and violets will make them stand out. 3. 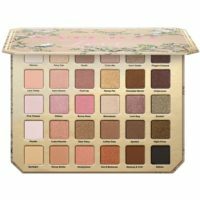 Another way to make sure an eyeshadow compliments your eyes is to find an eyeshadow to match your dominate eye color as perfectly as possible. Don’t just match green with green, find the green that is unique to your eyes and find an eyeshadow as close to a perfect match as possible. Many people try the technique above to use a complimentary color, but finding an eyeshadow that closely matches your eye color (rather than contrasts), can make your eyes dazzle because it creates one rich, beautiful color that seems to blend your eyes and the eyeshadow. If you try this technique, remember: the trick is to dust the eyeshadow on very lightly. Apply a sheer wash of color on your lid and stop at the crease. Use a neutral or no shadow at all on the brow bone. The color shouldn’t go past the crease. Applying it too heavily or using too bright of a color can end up looking overwhelming and tacky.